Previous seasonal events and brawls also return for a limited time. 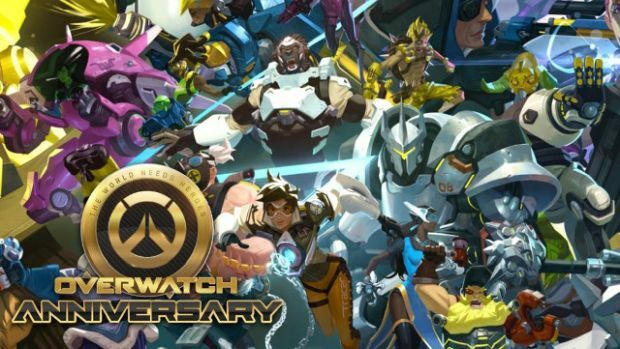 Blizzard Entertainment’s second Anniversary Event for Overwatch is now available on all platforms. 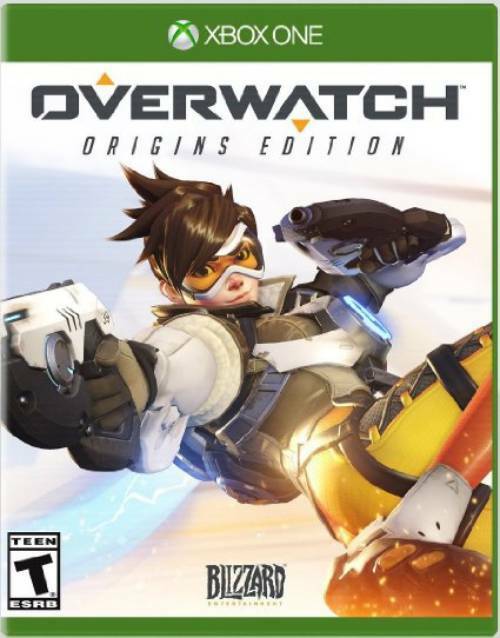 It brings new cosmetics, from new sprays and skins to voice lines along wit Competitive free-for-all deathmatch and a new map. Login in now to earn a free Legendary Anniversary Loot Box with guaranteed Legendary Skins. The new map is Petra in free-for-all deathmatch and contains perilous cliffs, a large centre to battle in and various twisting caverns to navigate. Both Petra and Chateau Guillard are part of the Competitive FFA deathmatch mode. As with traditional Competitive Play, you must complete ten placement matches and place in the top 4 to earn Competitive Points and Skill Rating. Place too far below the top 4 and watch your Skill Rating plummet. If FFA isn’t your thing, then past seasonal brawls and cosmetics are available as well. The brawls will rotate on a daily basis so there’s incentive to keep checking back for something you like. All past cosmetics are thrown into the Anniversary Event loot box pool but separate event loot boxes can be purchased as well. Overwatch’s Anniversary Event will run from May 22nd to June 11th.